Accu Welding & Fabrication (AWF) provide Welding and fabrication services. Adirondack Ironworks specializes in Welding, fabrication and repair. Brown Defense, LLC. specializes in metal fabrication for the aerospace industry. Crum`s Custom Welding, LLC. Custom fabrication and assemblies. Dedoes Innovative Manufacturing, Inc.: Precison Laser Cutting, CNC Punching, Bending, Welding, Powdercoat painting. Eagle Tool & Gage is a small CNC machine shop with over 50 years of combined experience. Henry Building Systems is a steel building manufacturer. Industrial Fabrication & Testing specializes in heavy steel fabrication including shearing, forming and processing. Instant Access IPS LLC specializes in concealed security cabinets for home defense weapons. Metal Benders, Inc. (MBI) is a General Contractor, HVAC, Sheet Metal, Electrical & Metal Fabrication. Midwest Steel, Inc specializes in Structural Steel Contracting, Detailing, Fabrication and Erection. Mooresville Welding Inc. is a Flat Bed Truck Body Manufacturer, Metal, Truck and Trailer Equipment, Repair, Fabrication, Sales and Service. Patriot Alloys. Metal Service Center. Carbon and alloy steel plate with machining and fabrication capabilities. Sierra Safety Co. provides safety supplies to construction industries. Custom sign shop and metal fabricating. 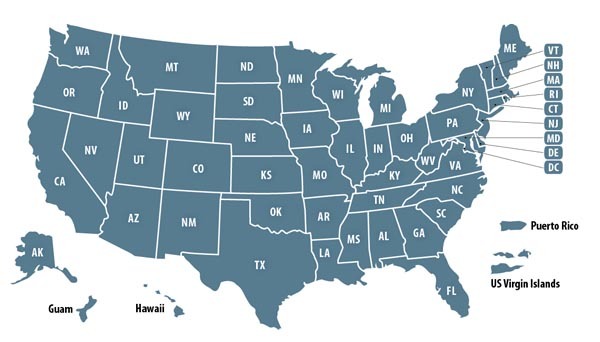 Total Parts Services LLC is a manufacturing company located in beautiful Woodbury, Connecticut. Tread Stands, LLC is a full service provider of engineered-to-order work stands, tooling, and other industrial equipment. Tricorne, LLC. specializes in the manufacture of the multifunctional spool tool. Fabrication Companies owned by past military and present military members. 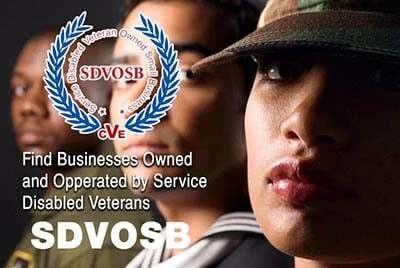 Veteran Owned Businesses (VOB), Active Duty Military, Reservists and Service Disabled Veteran Owned Small Companies (SDVOSB) of the United States Army (USARMY), Air Force (USAF), Marines (USMC), Navy (USN), Coast Guard (USCG) and National Guard specializing in the fabrication of various products and equipment.